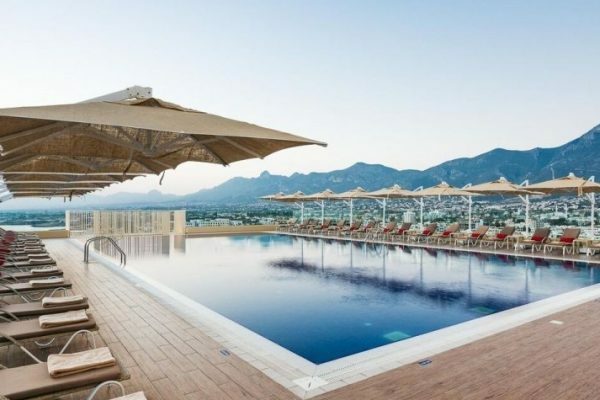 North Cyprus is a destination that is perfect for relaxing and unwinding. That doesn’t mean there is nowhere to let your hair down and enjoy the North Cyprus nightlife. Enjoy a glass of wine or take in the ambience of the many restaurants and unique locations offered. 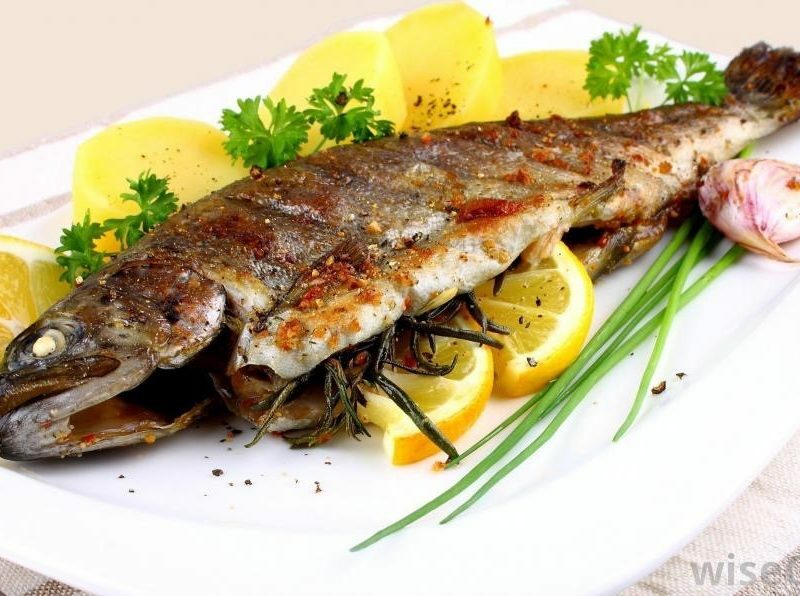 If you are going out for a meal, restaurants offer a range of international cuisine and local freshly prepared kebabs and fish… whichever cuisine you choose, you are guaranteed to leave over indulged. 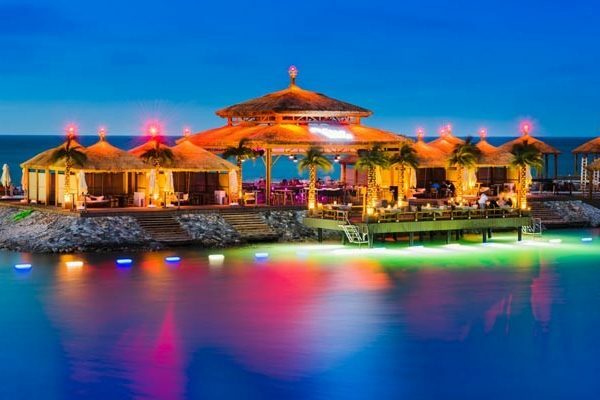 Living in or visiting North Cyprus you’ll probably be pleased to know that there is plenty of nightlife available – and whether you’re a pub fan or a dancing queen, there is a wealth of night-time activity to keep you occupied. 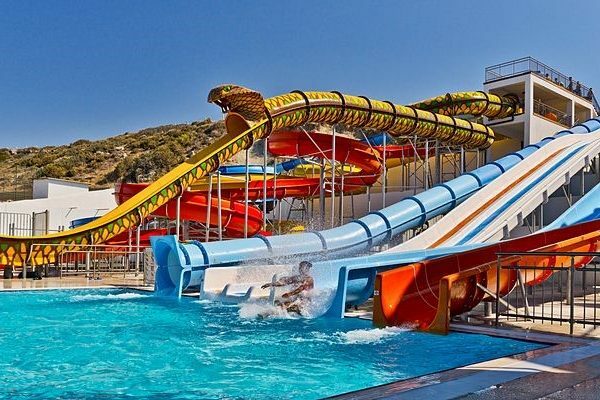 In the summertime fun takes a whole new meaning here in Cyprus. 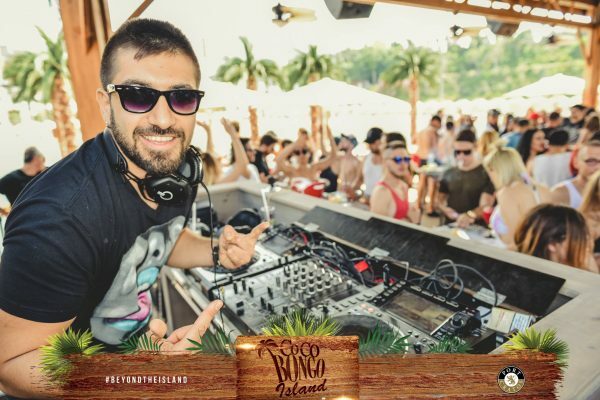 Fun music, non-stop dancing, exclusively made drinks, great weather, amazing people and funky clubs located on the beach: What else would you ask for a magical night on the island? Sky Lounge & Bar is located on the hotel’s terrace, offering an unrivaled view and captivating atmosphere in the heart of the city. 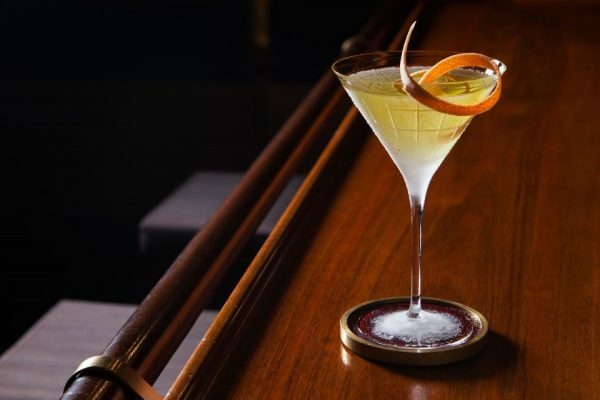 The bar presents a setting to enjoy for hours the views to the well-known sites such as Kyrenia Castle, Bellapais Abbey, and Saint Hilarion Castle. Watching the sky painted scarlet by the setting sun offers you a priceless experience. 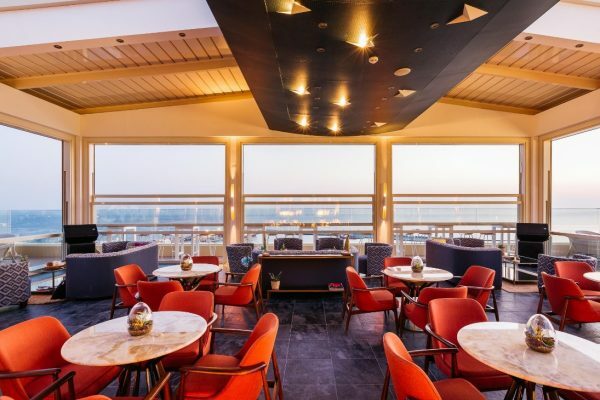 The Sky Lounge & Bar offers a comfortable ambiance. Watch the performances of the island’s most famous DJs while enjoying tasty snacks and the bar menu drinks prepared by award-winning bartenders. Coco Bongo with its comfy cabanes is located on an island. If you want to be on a private island and be pampered with food and beverage services, then you are at the right place. 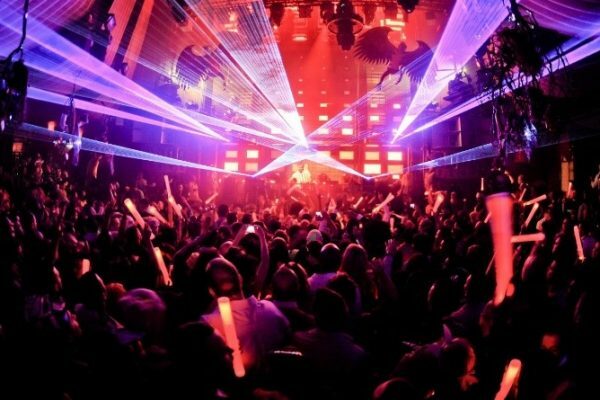 Coco Bongo is available for Daily and Seasonal Rentals. North Cyprus has a lot of opportunities for those who can’t imagine a vacation without emotional risk-taking. 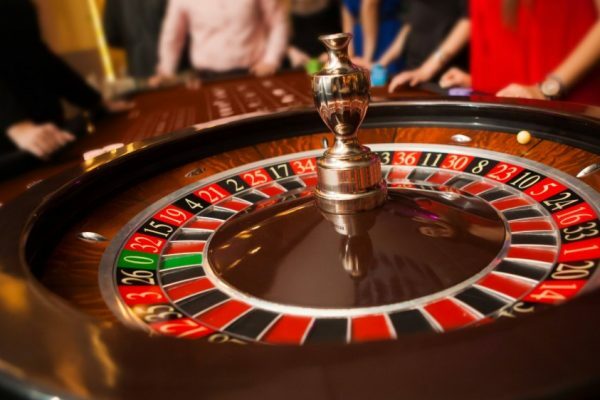 Casinos are situated in all the main towns of the country offering excellent service. 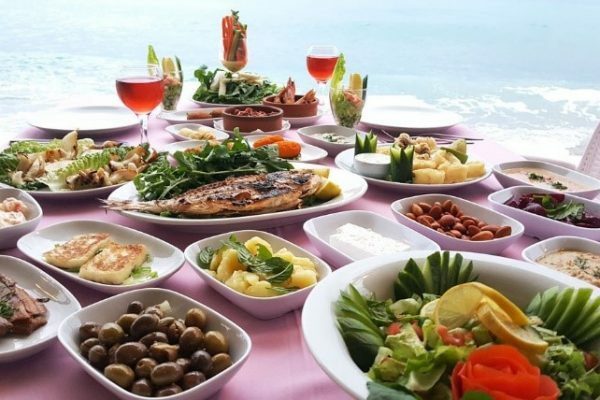 Experience cultural Mediterranean food while enjoying the sea view. Cyprus is definitely a family-friendly destination. 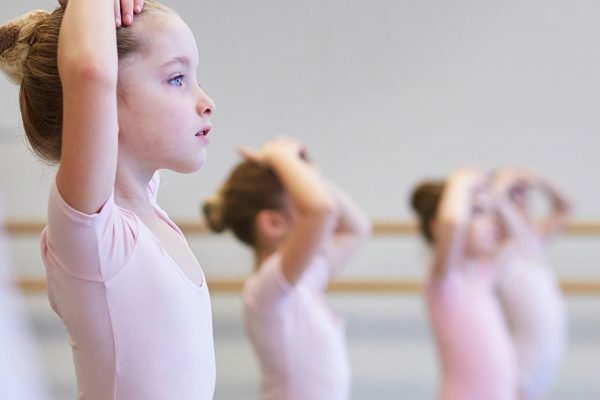 The culture revolves around the (extended) family and children are adored. Stripped back to basics, beaches, castles, ancient sights and virtual year-round sunshine are pretty good raw ingredients. Add to this water sports, museums, parks, boat rides and loads of ice cream, and it becomes serious spoil-them-rotten time. A unique opportunity to have a drink in a Crusader Church! 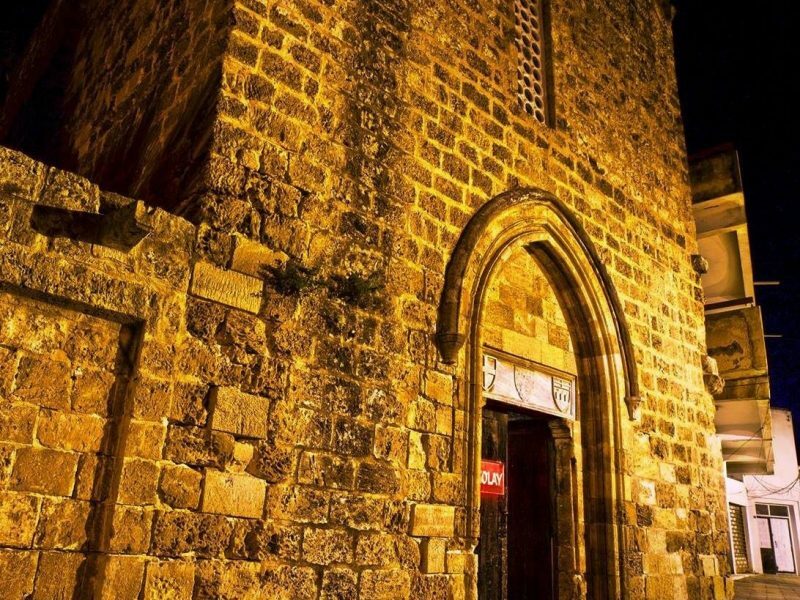 The Twin Churches of the Knights Templars and Hospitallers were built in the late 13th century and acted as headquarters for both orders in Cyprus. De Molay Bar is named after the last Grand Master of the Knights Templar, Jacques de Molay. 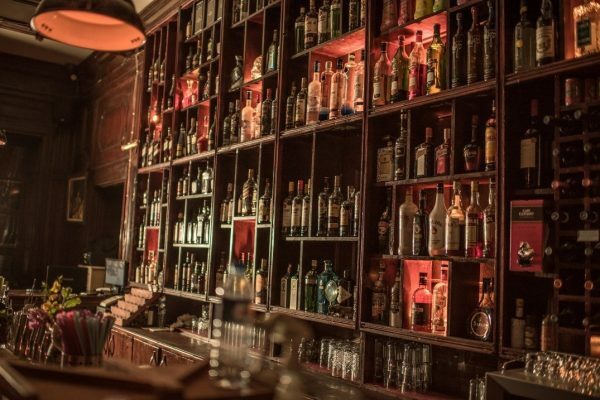 De Molay Bar is a fusion of historical atmosphere and hipster culture, serving a wide range of craft beers and funky cocktails; by day it is a good place to hang out and try a selection of freshly-ground coffees. 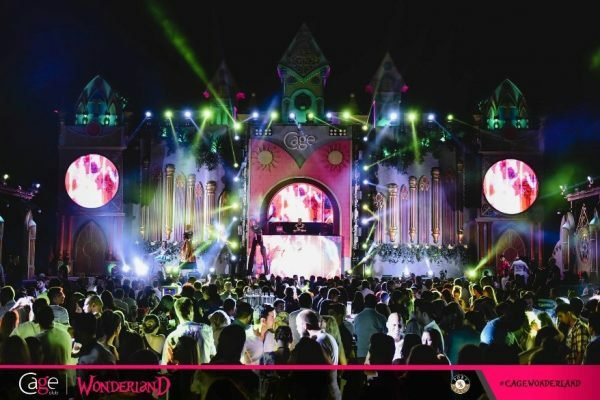 By night, this is a highly popular events venue with outdoor seating and a great choice of cool bands and performance artists. History and entertainment intertwined to create a refreshingly different night out. Not suprisingly, this venue is a great favourite with the locals and not so locals of all ages. Excellent service and a friendly welcome extended to all, man-bun or not! Probably the most historic bar in Cyprus! The Hamam İnn is situated on the corner of Namik Kemal Square, just next to St. Francis church and is housed in an Ottoman building which was originally a Turkish Bath. Called the Cafer Paşa Hamamı, it was built in 1601 and named after a Governor of Famagusta, who officiated under the reign of Sultan Ahmet I. Its architecture is typical of the Ottoman style and is laid out in the traditional way of Turkish baths with different hot and cool rooms. But the original part of the building dates back to the Middle Ages; one of the rooms was in fact part of St. Francis Church next door which was built in the early part of the 14th century. Which makes is a fascinating place to drink a cocktail or a glass of wine after a day exploring the sights of the Walled City. The interior has been spendidly decorated, respecting the spirit and history of the building – a very atmospheric and highly unusual bar! Coffeemania is an international company with franchises in many countries around the world, specialized in coffee culture. In Famagusta the selection of high-quality coffees freshly roasted and brewed on the premises range from Turkish coffee to espresso, latte, cappuccino and mocha, from brewed drip coffee to local and aromatic drip coffees, all served to coffee lovers by the experienced and cheerful baristas. There is also an extensive food menu (the menu actually looks like an IKEA catalogue!) with loads to choose from, delicious desserts, and various cold and hot beverages. The full-blown Turkish breakfast is definitely worth the visit and the prices are quite reasonable. The staff are helpful, polite and always happy to help. Coffeemania Famagusta is a favorite with students from the nearby university and the airy modern design makes it a pleasant and comfortable spot full of positive energy; a great location to hangout and chill with friends. 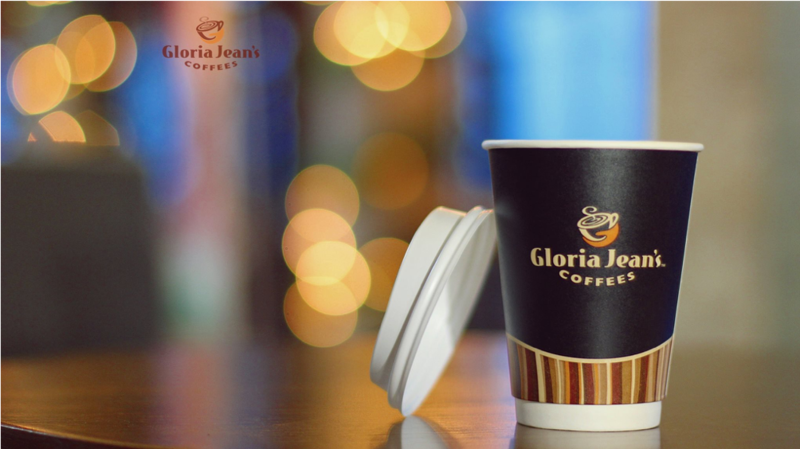 Australia based Gloria Jean’s Coffees, is one of the fastest growing specialty coffee chain of the world with over 1000 shops, in more than 50 countries. Kaner Group aims to serve around 200 different coffees with blend of the best coffee beans around the world with an outstanding quality to coffee lovers in TRNC. For the high quality foods and drinks, you have to choose David People ! Delicious fresh fishes and a location almost in the sea ! You have to try. More details watch about Alevkayalı Restaurant. Aspava Restaurant & Bar has been open since March 1975 and is a family affair, run by two brothers. Set in a pleasant courtyard under a vine lattice, the restaurant is always lively – a favourite with tourists at lunch time and with locals in the evening. 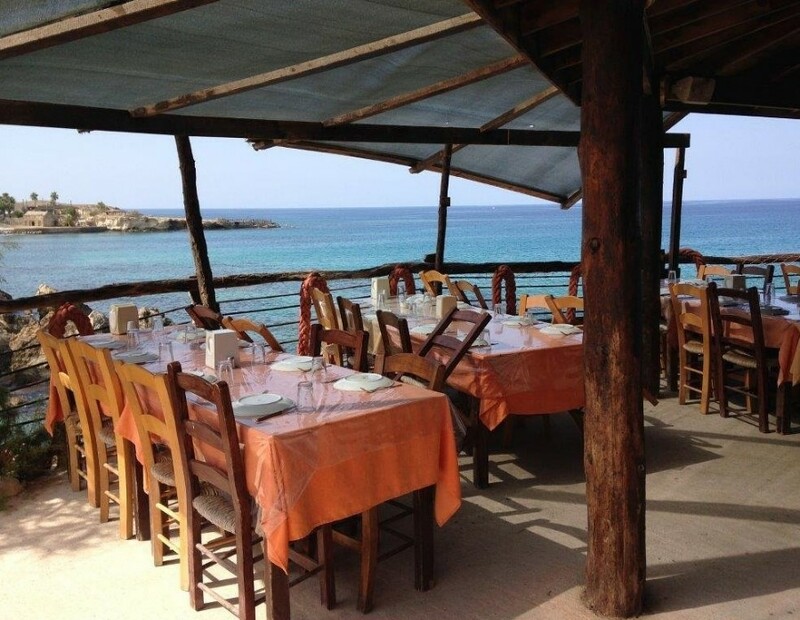 There is no menu and no prices displayed but don’t be daunted by this, this is traditional to the Cypriot way of eating – first meze, then kebabs and grilled meat. The meze are brought out, cold ones first then the hot ones. But don’t fill up on them and don’t eat too much bread, the main part of the meal is yet to come! 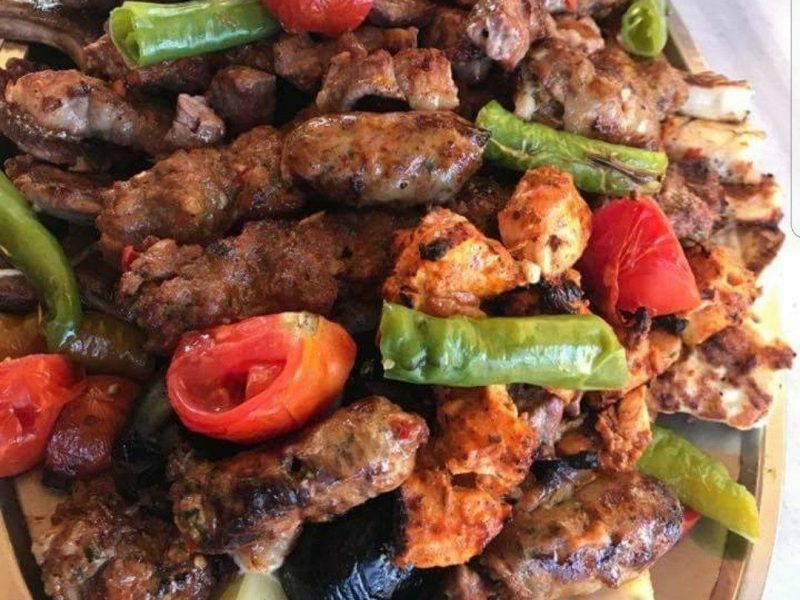 Unlike other traditional restaurants of this style, the meat dishes are not brought separately but arrive on an impressively huge platter piled high with mixed meat kebabs, chops, chicken and other grills. Make sure you are hungry! Very good value for money. 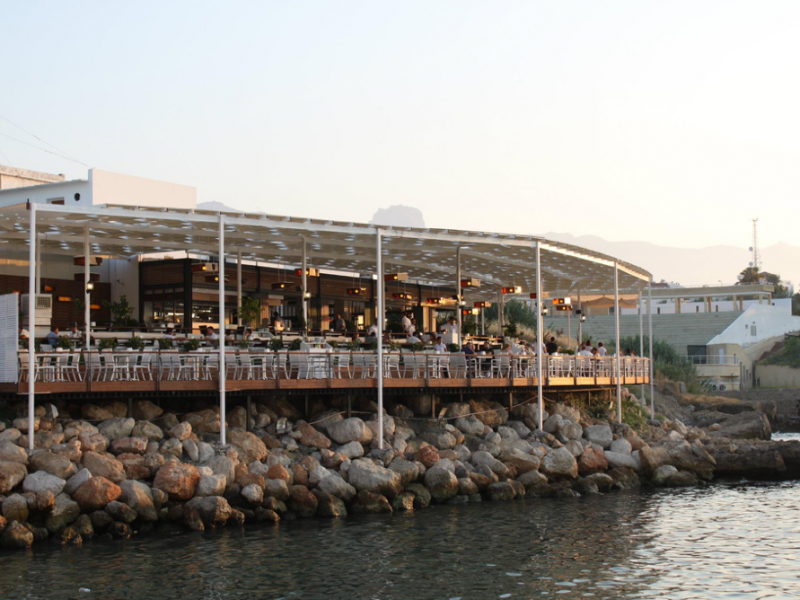 EZIC is indispensable whenever someone thinks of a Restaurant in North Cyprus. Ezic brings the 25-year-old thrill and energy back today. Ezic Restaurant is managed via a perspective regarding being a Gourmet as a joy of life rather than an occupation. While we are passionate about our business, we perform the sincerity and warmness in our nature and we think of everything required for your comfort. If you want more, innumerable options from chicken, meat and sea foods to rich breakfasts are waiting for you. We also welcome those who are fond of a healthy life. As you enter the Walled City of Famagusta by the Land Gate, (Akkule, Ravelin, or Rivettina Bastion), you are greeted with an enticing smoky smell of grilled meat. This is coming from Fa Kebap, a kebab and meat restaurant just on the right of the entrance to the Old Town. 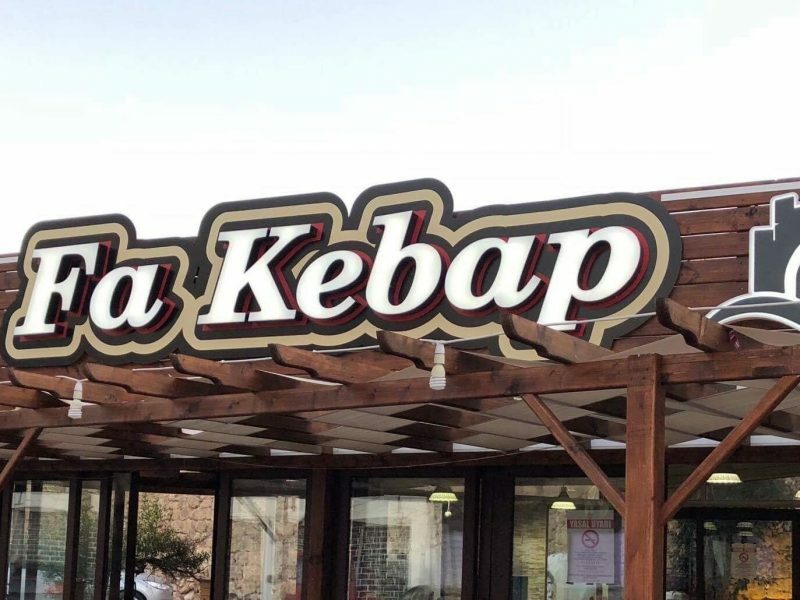 A traditional kebab joint which serves huge portions of all sorts of grilled meats – beef, lamb, chicken, liver, Adana kebab, meatballs, succulent lamb chops, juicy Cypriot sausages and the “Oh my God Menu” which includes all of this and serves 4 to 8 people! Everything is served with flatbread, freshly-prepared salad and homemade chips. The open kitchen means that you can see for yourself the spotless kitchen and watch as your meal is prepared in front of you. 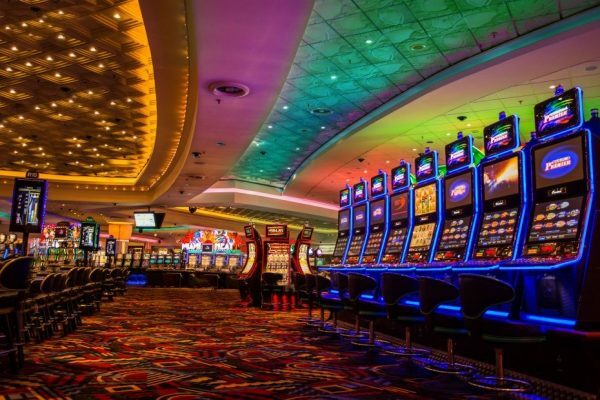 It is the type of place where the local football team will drop in after a match, where the lads will go for a kebab and a drink of an evening, but it is also the place you take your mother out to lunch or where you all go as a family treat – the kids will love it! Prices are very reasonable and there is both outside and inside seating. Best natural and fresh fishes place. You would like to visit and enjoy your meal. TripAdvisor 2014,2015,2016,2017,2018 won perfection certificate. Mardo is the ultimate ice cream parlor in North Cyprus. 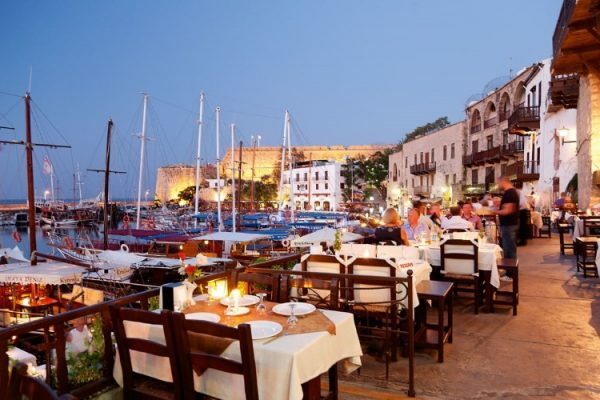 You will find many of these establishments in and around Kyrenia, Famagusta & Nicosia. Each Mardo is decorated tastefully and all have very comfortable furniture to relax and enjoy the most delicious ice creams. There are too many to list but the rum and raisin, snickers or how about the refreshing orange or lemon. You can choose from different wafer cones or you can have the ice cream served in a dish. 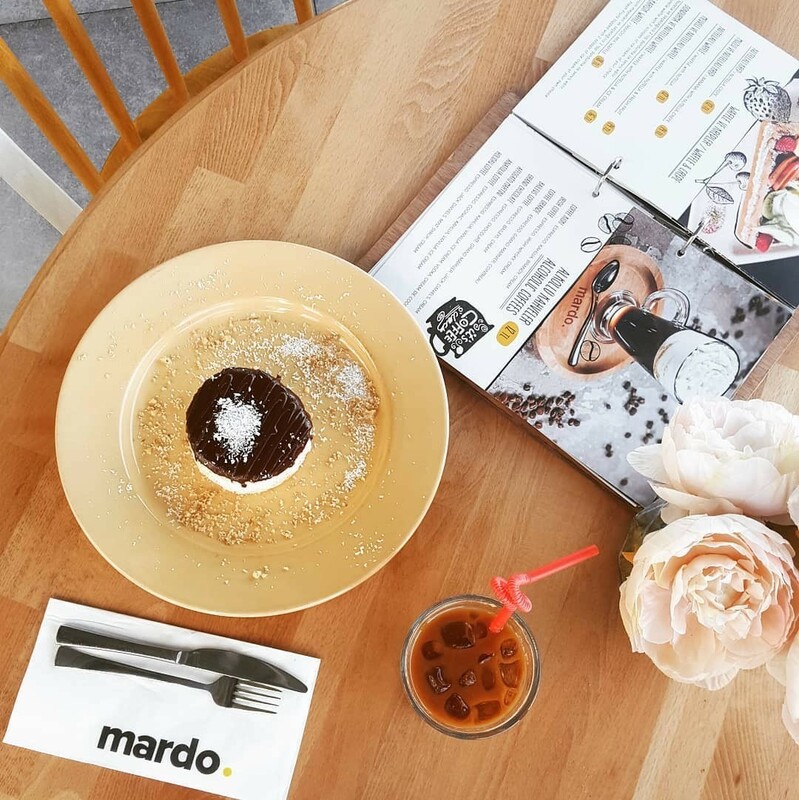 Mardo not only sell ice cream but also wide range of coffees, hot chocolates and desserts. Prices start at 2.50 TL for two scoops in a cone and cappuccino 5 TL . Tanyel Construction & Estate Ltd. is a family-run construction company building quality homes in the Turkish Republic of Northern Cyprus since 1995. The company began life with land plotting and infrastructure projects in Tuzla in Famagusta.